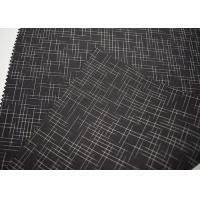 Oxford cloth is a very popular shirting fabric, particularly for more casual or sporty styles of dress shirts. It's a bit thicker than what we'd consider “fine” dress shirt fabrics, and has a hearty feel that is both durable and naturally resistant to wrinkles. 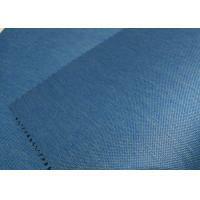 Oxford cloths can be found in a variety of qualities. 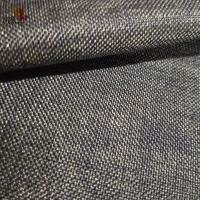 1, Oxford fabric is very popular due to its characteristics and multipurpose use. 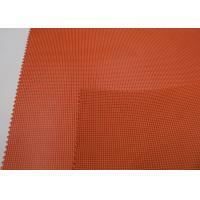 It is particularly used for making casual or sporty cotton shirts, pants, and other casual-to-formal garments. 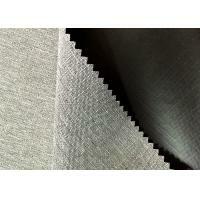 2, Oxford fabrics are often used with an additional coating. 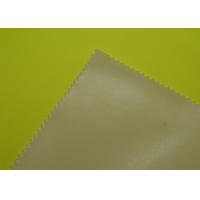 One such coating is polyurethane, which provides water and wind-resisting properties as well as prevents accumulation of dirt between fibers, while the other, i.e., polyvinyl chloride coating provides complete water resistance. 3, This fabric features a basket weave structure made by weaving multiple yarns together by passing them over one another in vertical and horizontal directions. Thin yarns are woven over a thicker filler yarn. While making colored and patterned Oxford shirts, the threads passing in one direction are dyed, while the others are left in white. 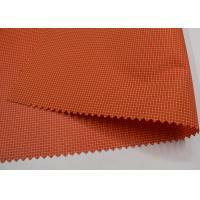 This creates a slightly thicker cloth with a fine texture and gives the fabric a unique checkerboard appearance. Though it is a little coarse, it is quite comfortable to wear. 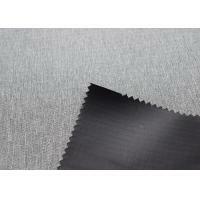 The fabric is mainly used for making cotton dress shirts for both casual and formal occasions due to its versatility. Besides that, it also has many other applications. 4, It is a fabric that needs less care than most other fabrics. 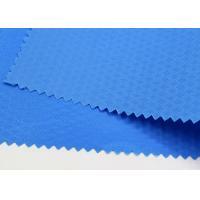 It can easily be put for wash and stays in shape better, compared to most other fabrics. 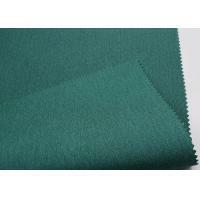 Oxford fabrics are very affordable due to the yarn used for weaving, and are comfy too. 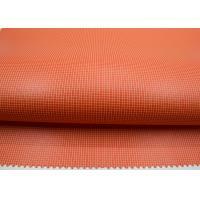 3, Oxford fabrics have begun to make their move into home décor fabrics as well. 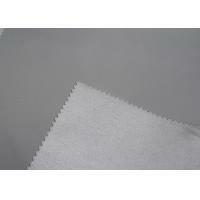 4, They are ideal to use for window treatments, duvet covers, pillow shams, wall hangings, and coverings.